In this demo class Lisa will demonstrate her beanbag workflow posing with newborns. You will go thru Lisa’s session flow on the beanbag which will cover a variety of her favorite poses and how she transitions from each to deliver big variety for her clients. Lisa will also discuss safety & lighting as well, to achieve light and airy images as well as rich & moody. I have never been a colour inside the lines kind of girl. I look at the world with a sense of humour, and have never taken off my rose-coloured glasses. This is the kind of art I create. I would rather catch curious faces, eyes full of twinkles, and bellies full of laughs. My style is fun, whimsical, and upbeat. However I have been known to throw in the odd dark and moody shots. I love fun props, vintage chairs, cute hats and aim to make art that warms hearts! 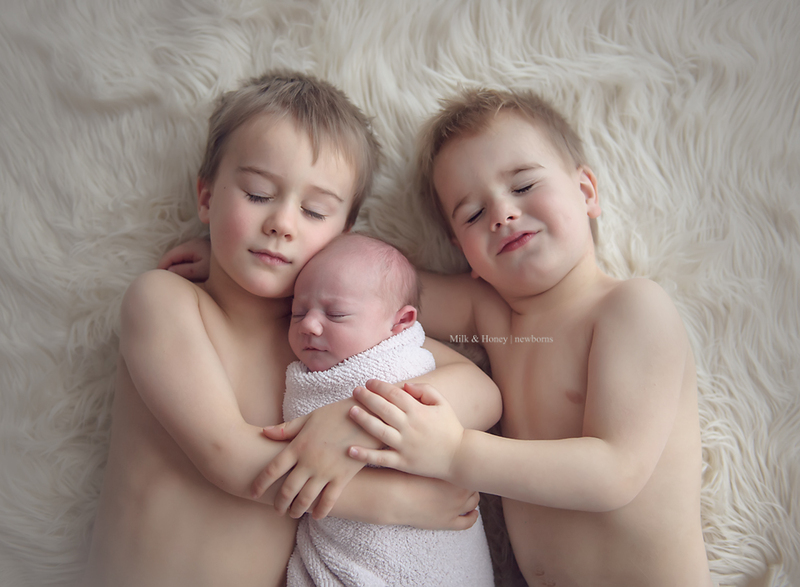 I’m a natural light & studio light photographer, and photograph maternity, newborns and babies & families. My husband and I had a difficult time having children, and when our son was born in 2009, I took thousands of snapshots of him. I had an idea of the pictures I wanted to take and quickly became frustrated at the out of focus, underexposed photos I was taking. 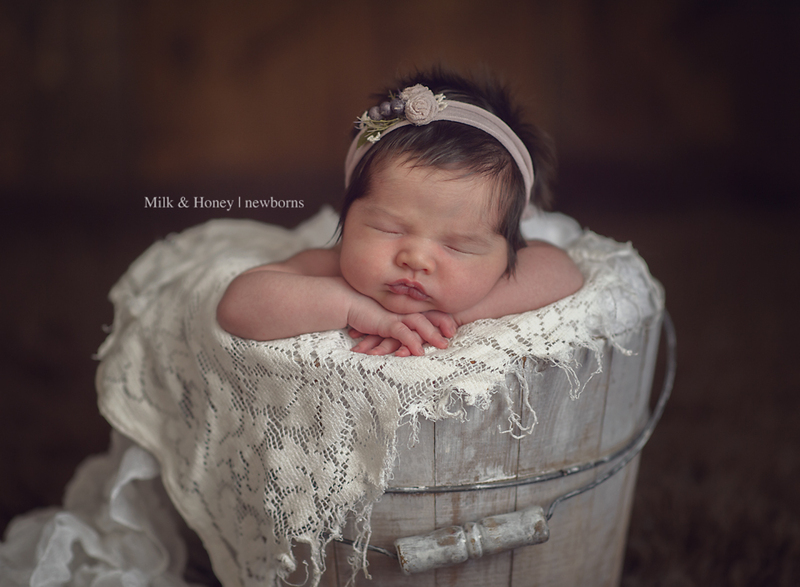 I dove in to the photography world where I quickly discovered a new passion for capturing special moments with newborn, maternity and baby photography. 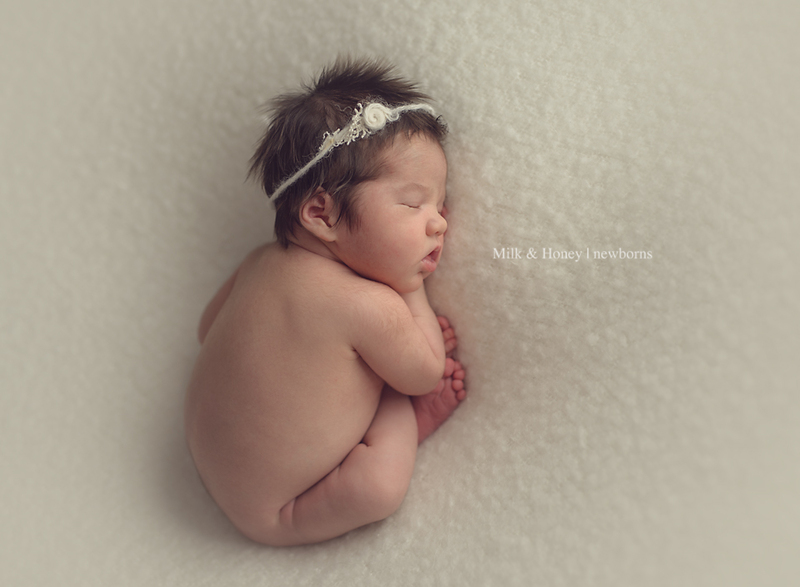 As a photographer I crave a connection with my subjects, whether its capturing a tender moment between mother and child, catching an inquisitive expression, or reveling in the sleepy sweetness of a newborn. I am the owner of The Milky Way – a photographers resource I’ve been featured on multiple covers of Kamloops Momma Magazine, Interior Wellness Magazine, TAOPAN magazine and I was honoured to be featured in an article in Kamloops Business Magazine (July 2011). 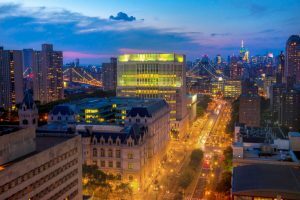 I’ve been nominated for the Chamber of commerce business excellence awards and am an author and expert on baby safety, and a teacher of thousands of online photography students. 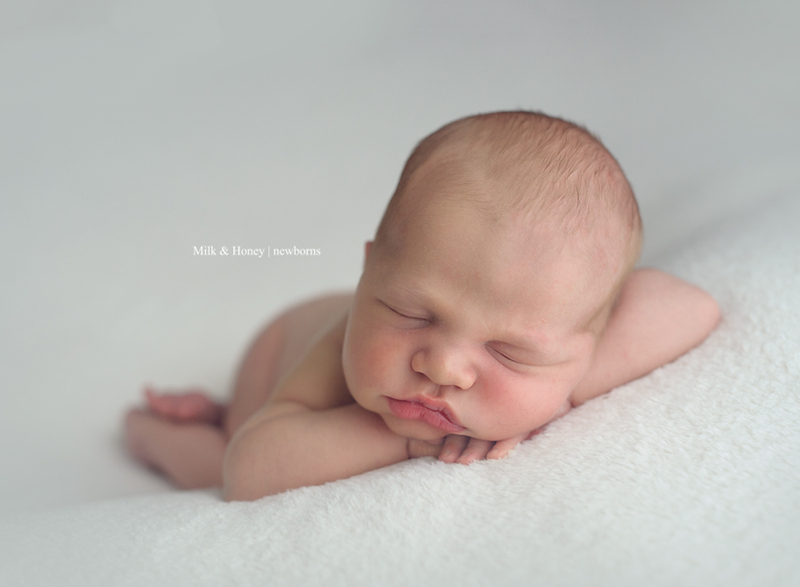 I’ve had the honour of photographing over 700 newborns over the last 7 years.